Discussion in 'Sport Talk' started by Heathen, Feb 12, 2019. 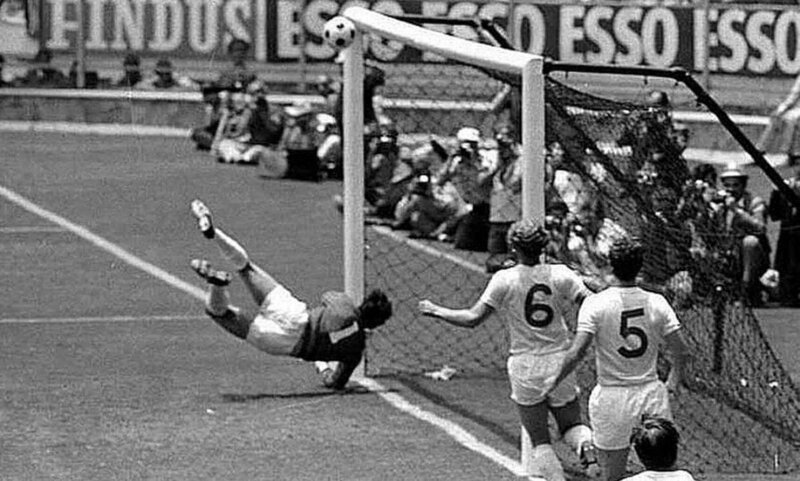 Gordon Banks, the best goalkeeper i have ever seen sadly passed away overnight, RIP Gordon you will be sadly missed. RIP Gordon..I`ll never forget that save against Pele. Apparently a real gentleman, and of course a soccer legend, when it wasn't about the money.